Bronn might be the first major death we will see the current season of Game of Thrones. Game of Thrones season 8 has officially begun. And now all the characters’ fate hangs in the balance with no certainty over who will make it to the end of the finale. 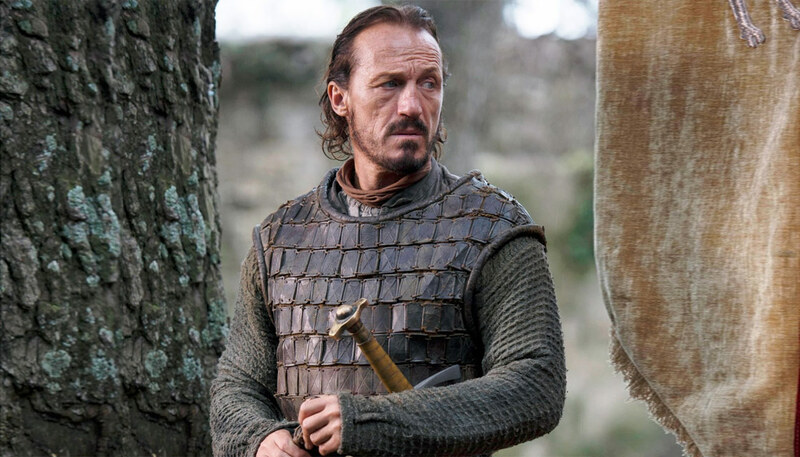 There are sure to be a whole host of major deaths in Game of Thrones, but now, Jerome Flynn has hinted that Ser Bronn of the Blackwater won’t be making it out of the Seven Kingdoms alive. We’ve not seen Bronn since the Season 7 finale when he took Podrick off for a drink while the main characters discussed the White Walkers. With Jaime Lannister departing out from King’s Landing in the same episode, it’s currently unclear what Bronn is up to or if he’ll be part of the grand Battle of Winterfell. Jerome Flynn who plays Bronn in Game of Thrones dropped a major hint about his character's fate in the series. Having said that, it appears Bronn isn’t going to cross paths with the badass Stark girl in the final run of episodes. Of course, it could just mean he stays put at King’s Landing while Arya battles in the North. King’s Landing is pretty safe and is way far away from those infamous zombie villains. Speaking about who else he’d like to have shared the screen with, Flynn admitted he’s disappointed he never got to cross swords with The Hound and Brienne of Tarth. Of course, the actor could just be talking about season eight in general rather than the finale, but it is also hard to miss the bad feelings which were insinuated by the actor’s quote. Brown has always been in the background of the series and is usually seen pairing with Tyrion or Jaime. As it stands, Bronn’s only mindset is to get the castle Jaime promised him before their trip to Dorne. It would be a typical Game of Thrones to see Bronn falling at the final barrier and fail unsatisfyingly on his fairytale ride. 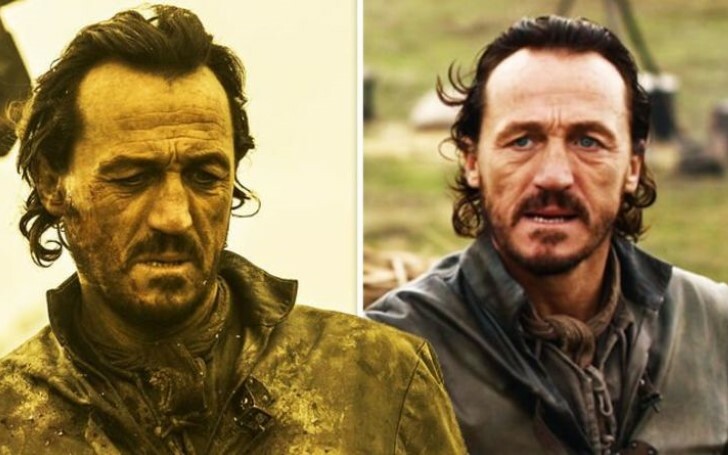 However, Bronn fans might take some assurance in the fact that he’s nowhere near the top of the list when it comes to who is most likely to bite the dust this season. Don't Miss: How Did Gregor Clegane 'The Mountain' Torture The Shame Nun in The Season 6 Finale? As per bookies Paddy Power, Cersei Lannister looks certain to fade away at 1/50, with Euron Greyjoy close behind with 1/33 odds of being slashed off. Almost all of the cast was put through the huge battle sequence for the finale. The actors have spoken out about what a tough experience it was shooting the scenes, with Game Of Thrones director David Nutter revealing everyone on set was tired to their deaths. David Nutter, the director behind the infamous "Rains of Castamere" episode.